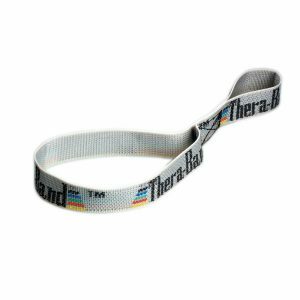 View cart “TheraBand Exercise Band Accessory Kit” has been added to your cart. Dyna-Grip™ Foam Band Handles are easy to use foam exercise band handles made especially for Dynabands but can be used on any type resistance band. DynaGrip Handles are ideal for people who have arthritis or trouble gripping bands. These black foam grips allow the user a more substantial grip area. The black foam handles provide a larger grip area, as well as a firmer, more secure grip. 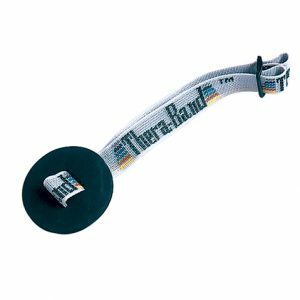 To use, simply thread your band through the hollow foam handles. Dyna-Grip Exercise Handles are ideal for people with arthritis, fibromyalgia, RA or other issues that make bands hard to maneuver. 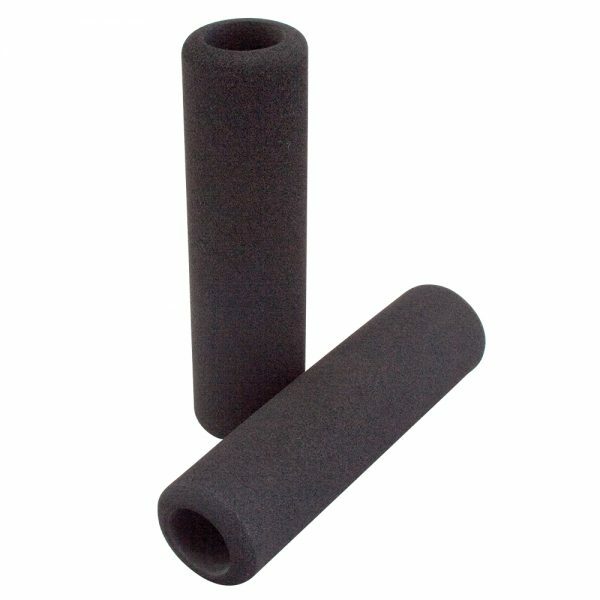 Black foam grips provide a more substantial grip area overall. Exercise handles are perfect for those who have trouble gripping bands.